Whether you are thinking to create a splash page or a lead capture page for your buyer’s journey, all you have is one ultimate goal - the sale. 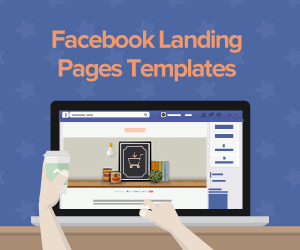 So, what you do need is a sales landing page. 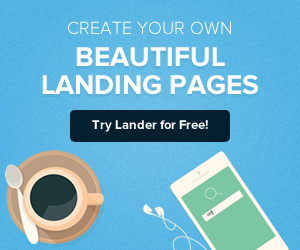 What exactly is a sales Landing page? At the end of your marketing funnel, a page is created with one specific purpose of securing sales for your product or service. The goal of the page remains the same, but the offer you provide might vary. The sales landing page will differ depending upon your niche or industry. It is a special page crafted to get visitors to convert into customers. Sales pages are generally click-through pages, that ask for payment, they have a sales copy, a CTA button that reads “buy”, “order” or “purchase”, and when clicked, it takes you to the order form. Through this page, you are asking for people's money in return of what you are offering, so this has to be extra convincing and persuasive. 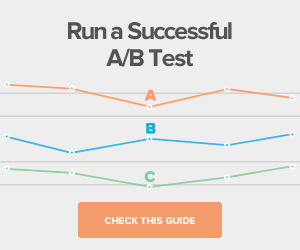 Remember, this isn't your typical landing page. Let's accept this- We, humans, have a short attention span. It is imperative that we immediately stress on a sense of urgency. 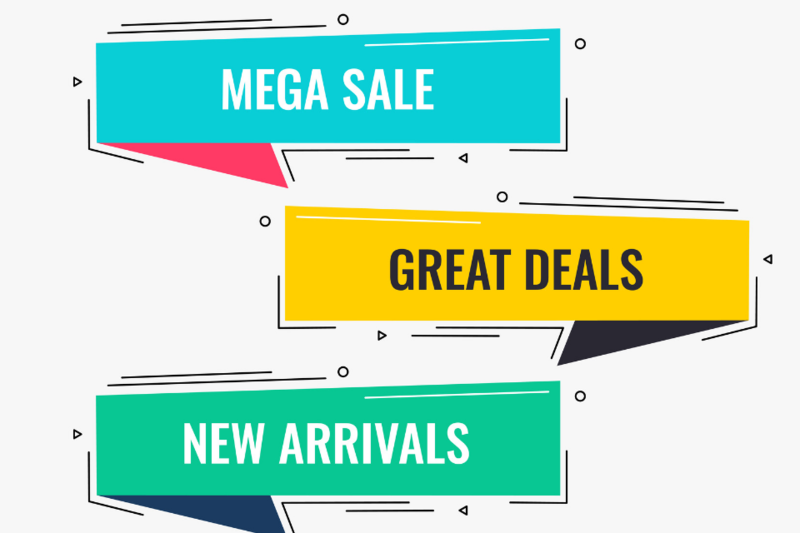 Have this sense of urgency visible on your sales page to hold your visitor’s focus. Urge your visitors to take a decision quickly. Put a countdown timer so that it accelerates the buying process and makes your offer time-based, increases urgency and inspires action. Apply this when you are looking out for webinar registrations, event sign-ups, coupon downloads or even product sales. The Human tendency is to want what we can’t have. Copies like “only X seats left” or “only y copies remaining” is perceived as scarcity on your sales landing page. Apply this technique to influence your visitors decisions into immediately buying what you are offering. Also, if they think someone also has it, scarcity might not work at your advantage. In that case, make sure your copy is so compelling that they can’t help by buy from you - even though it’s in rarity. Emotions are innate and powerful, and drive human decisions. According to a research by Harvard Business School, 95% of purchase decisions take place unconsciously. That also makes emotions quite unconscious. Use this revelation to your advantage and tailor make your selling process so that it makes complete sense and appeals to human emotions. If you do this, you are likely to convince your prospect to buy your product or service. All you need to do is make each prospect who visits your page feel all special and privileged. It's natural that people in the digital world are very afraid of being scammed. They are skeptical that they will be taken advantage of or they will be oversold. They will think twice if what you say about your sales promotions is true or not. They will step back and hesitate to click that CTA button because they simply don't believe enough in you. They want the offer to be backed up. All you need to do for them to convert is to make them feel at ease. You must put in efforts to convince that you are trustworthy. So, give them a money-back guarantee. This builds trust. Tell them if they are unsatisfied with your product or service, they can claim their money back. Make them understand that the process of claiming their money back is also hassle-free. Social media proof is the online " word-of-mouth". It can play a positive peer pressure and influence people to make certain decisions and take action. 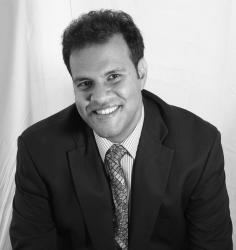 It is very important that you include social reviews and proofs because it again builds trust in your sales motives. Research says that visitors are 12 times more likely to trust third-party product reviews than product descriptions from the companies themselves. So, isn't it better to show proof of all the results that you have provided to current satisfied customers? Put those good words on your sales page. It is one of the most tried and tested powerful way for brands to build trust with their prospects. Create your own sales pages using these sales techniques and use them fully to promote your products and services to your audience in the most effective way possible. Do remember to explain your offer thoroughly and clearly, and build trust with money back guarantees. 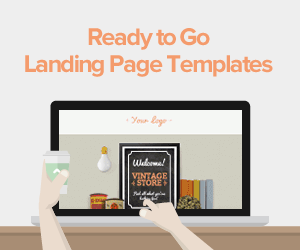 To kick-start your campaign, use our sales-ready landing pages. You will thank us for your conversion rates!